Tough choice! 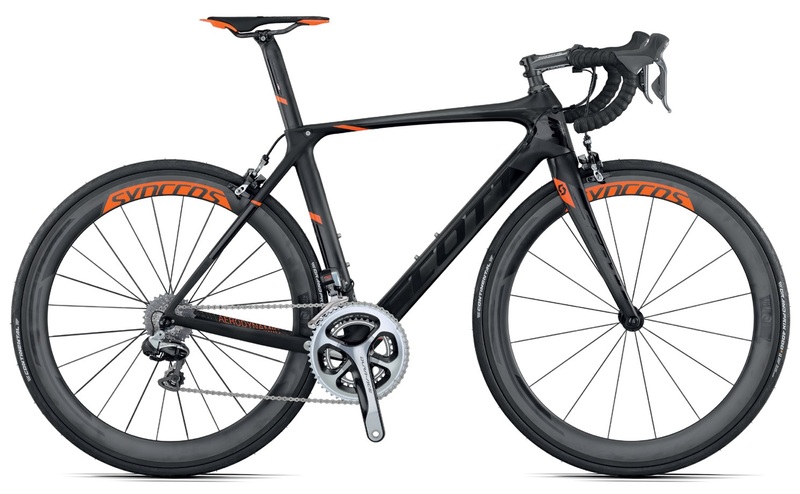 The KTM looks like the better ride (mainly the handlebar) but the Scott is way cooler. Gotta love the stealth bikes. 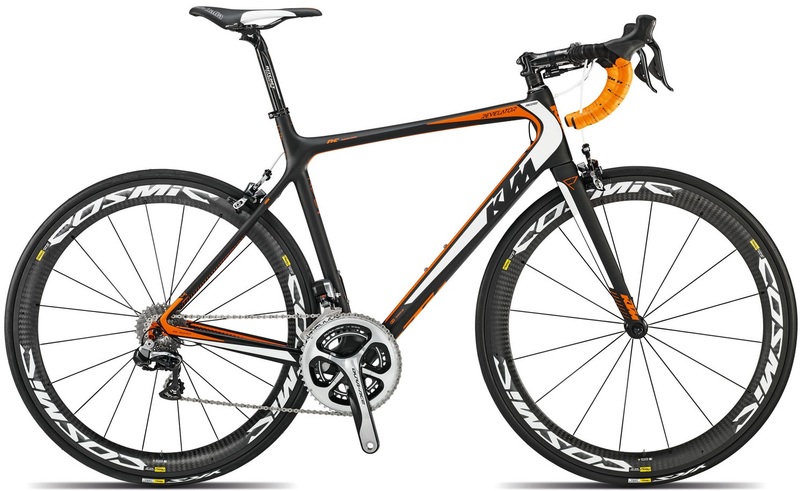 That head tube joint looks massive on the Scott.